With 97 percent of the votes counted, neither of the candidates’ parties had captured a ruling majority, but Netanyahu was clearly in a strong position to form a coalition government with other right-wing factions that have backed him. 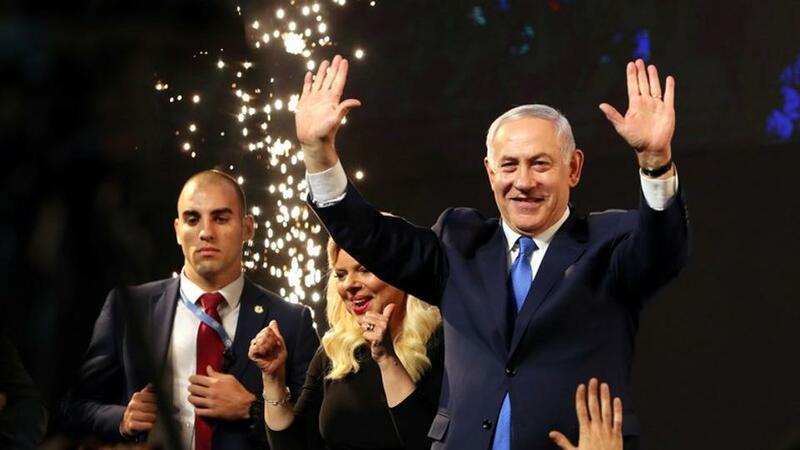 Prime Minister Benjamin Netanyahu has won the Israeli national election, securing a record fifth term in office despite running neck in neck with his challenger Benny Gantz, the country’s three main television channels said on Wednesday. Trump is expected to release his administration’s long-awaited Middle East peace plan after the election. If it includes Israeli concessions to the Palestinians, Netanyahu’s probable far-right coalition allies will likely object.